In 1991, North Oak Ambulatory Surgery Center located on-site at Southern Podiatry Group, became the first established State Licensed and Accredited Outpatient Ambulatory Surgery Center in Lowndes County. This facility offers outpatient foot and ankle surgery in a comfortable private surgical suite for the convenience of our patients. North Oak Ambulatory Surgical Center is accredited by the Accreditation Association For Ambulatory Health Care, Inc. (AAAHC). Upon our last inspection in May 2017, our facility received the highest accreditation available. The AAAHC Certificate of Accreditation has become a benchmark of quality not only to those involved in health care and delivery management, but to the general public. The accreditation certificate is a symbol to others that an organization is committed to providing high-quality care and that it has demonstrated its commitment by measuring up to AAAHC’s highest standards. Accreditation is a voluntary process through which an Ambulatory Health Care organization is able to measure the quality of it services and performance against nationally recognized standards. Any accredited facility must meet these standards and be resurveyed every three years to maintain accreditation status. North Oak Ambulatory Surgery Center is the only surgery center in Lowndes County that is dedicated solely to outpatient foot surgery, and accredited by the Accreditation Association for Ambulatory Health Care. In addition, North Oak Ambulatory Surgery Center is a Medicare and State-Certified outpatient surgery center. 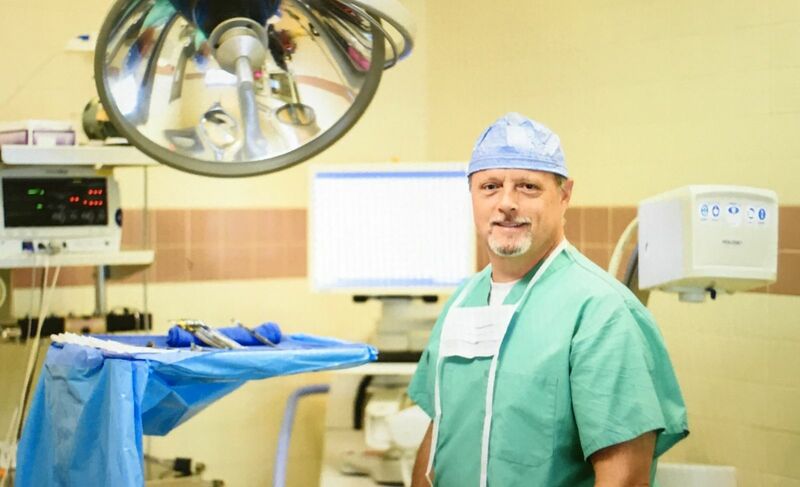 Since 1992, Dr. Pitts has safely performed thousands of podiatric surgical procedures at North Oak Ambulatory Surgery Center. Dr. Pitts is Board Certified by the American Board of Foot and Ankle Surgery, and is a Diplomat of the American College of Foot and Ankle Surgeons. North Oak Ambulatory Surgery Center provides a full range of services including Surgery, Anesthesia, Pathology, and Radiology. 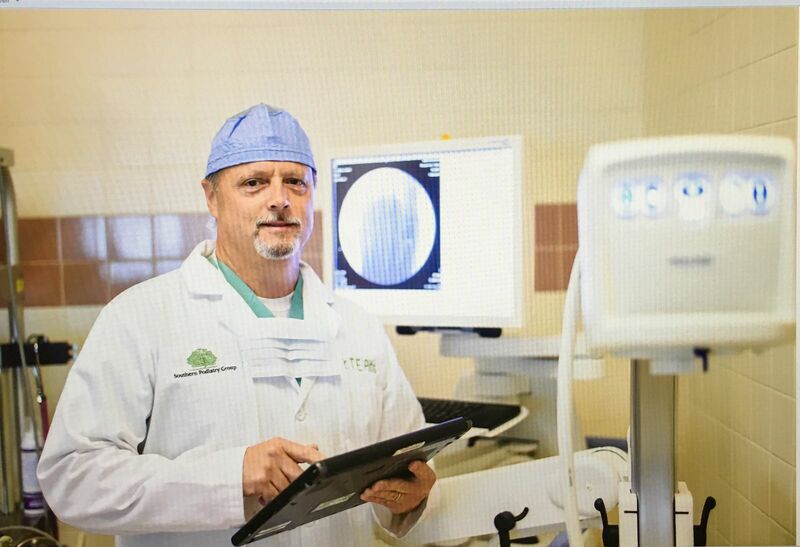 Dr. Pitts and the supportive staff of North Oak Ambulatory Surgery Center are committed to continuing education, and staying up to date on the latest technology and surgical techniques. Our practicing philosophy is to provide our patients with a comfortable surgical experience without the feel of hospital surgery. We do everything we can to insure a hassle-free experience from the time we see you on your pre-op visit until you are discharged from our surgery center following your procedure. Our dedicated surgery center team work together to achieve that goal.